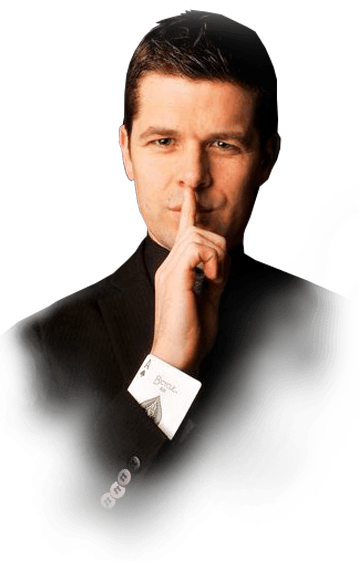 A past champion of The International Brotherhood of Magicians (the worlds largest magic organisation), Gerard is a native of Cork, Ireland and specialises in close-up magic and mind reading! "This guy is ******* incredible!!" Hi, My name is Gerard! For the past 20+ years, I have been obsessed with magic! I have been a full-time professional magician for the last ten years. Travelling around Ireland as a close-up magician (magic performed in close quarters). Being awarded "The close-up Champion" by the worlds largest magic organisation the "International Brotherhood of magicians" was one of the highlights of my career! It's great to be recognised by your peers! 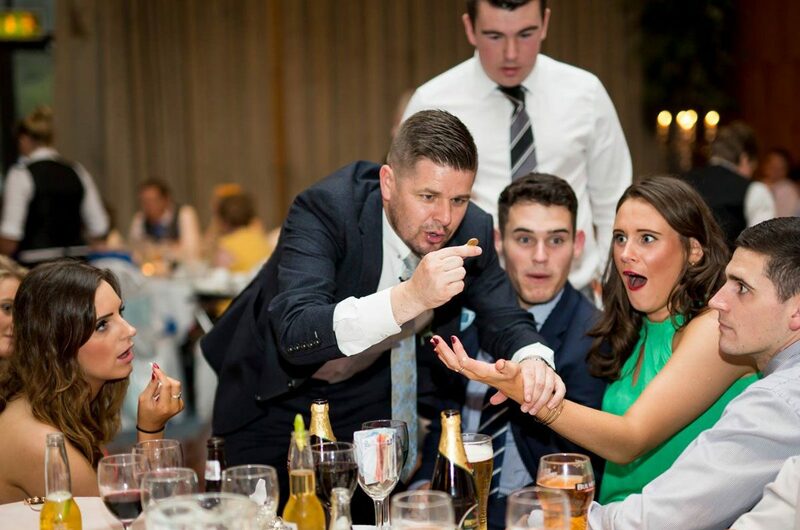 Typically I perform close-up (hence the term close-up magic) in small groups of 5-10 guests, for around 5-10 minutes and repeat until I cover the desired area, creating, laughs, gasps, and wonder as I go along making my magic the perfect entertainment idea. 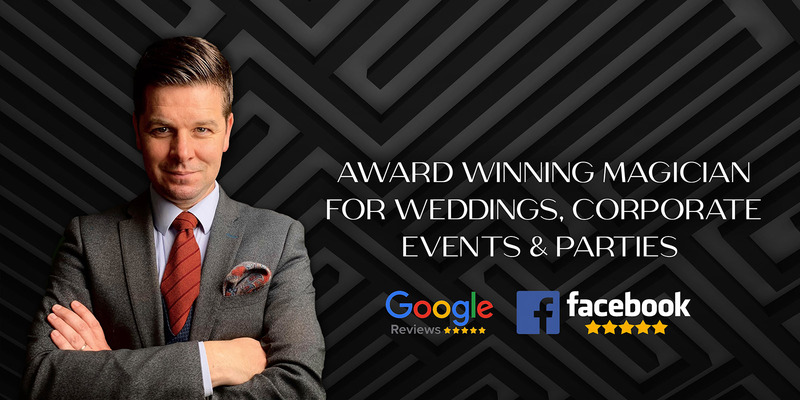 This format is great for wedding entertainment, corporate entertainment, private parties and everything in-between! We will be booking you again! The most entertaining and extraordinary entertainment we have seen! Everyone is still talking about your magic!